WW2 Re enactors' Forum - UK - An endless source of information about living history. Malta Aviation Museum - This is where you'll find us! Legio X Fretensis Malta - A group depicting the Roman Legionnaire of the early 1st Century AD. 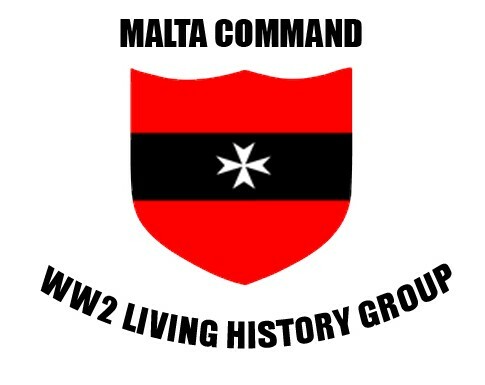 Historical Re-enactment Group Malta - specialising in the Napoleonic period particularly the events that took place in 1798 in Malta. Show of Arms - an emerging group, portraying the Medieval and Renaissance way of life in Malta.